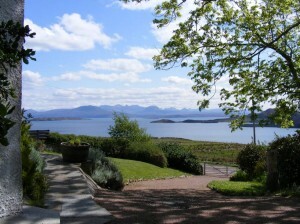 Top quality self-catering at affordable prices. Castlehill is one of the traditional croft houses of Polbain. It has been tastefully renovated to a very high standard and extended with double glazing and underfloor heating. Wooden floors and pine linings have been retained or replaced to maintain the feel of the original house. 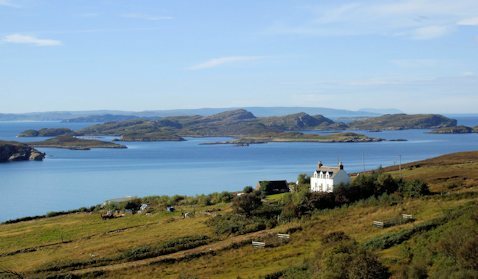 The cottage faces south with panoramic views to the Summer Isles and the mountains of Wester Ross. With 1 double and 2 twin bedrooms, the house can accommodate up to 6 people in comfort. There is a bathroom upstairs and separate shower room downstairs both with heated floors. The house is well equipped, warm and cosy and is available all year round. Central heating and electricity are included. 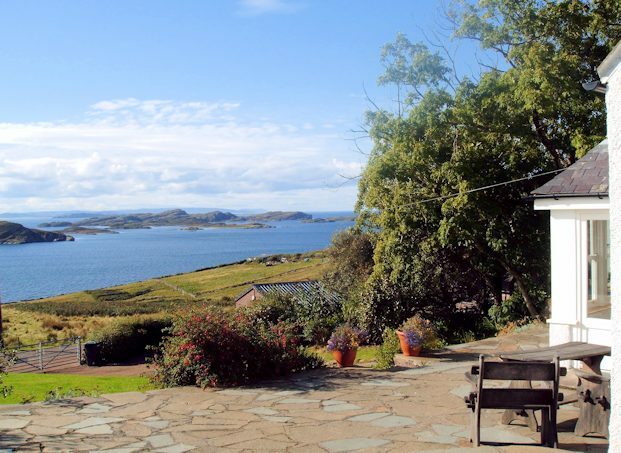 The house is ideally situated in a central location between the post office, shop, community hall and Summer Isles Bar in one direction and the Fuaran Bar and Old Dornie Harbour in the other. 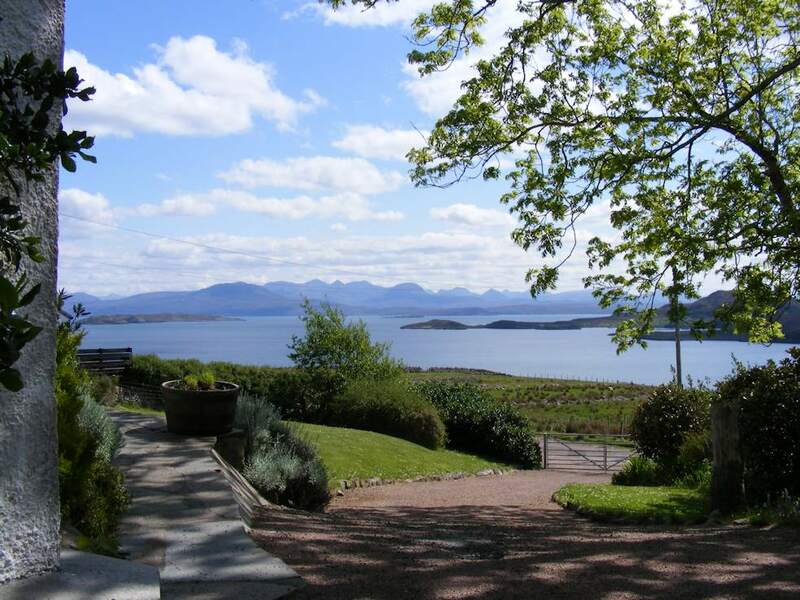 Castlehill has a large enclosed garden with a paved patio area, off road parking and secure dry storage for bicycles and other equipment beside the house.